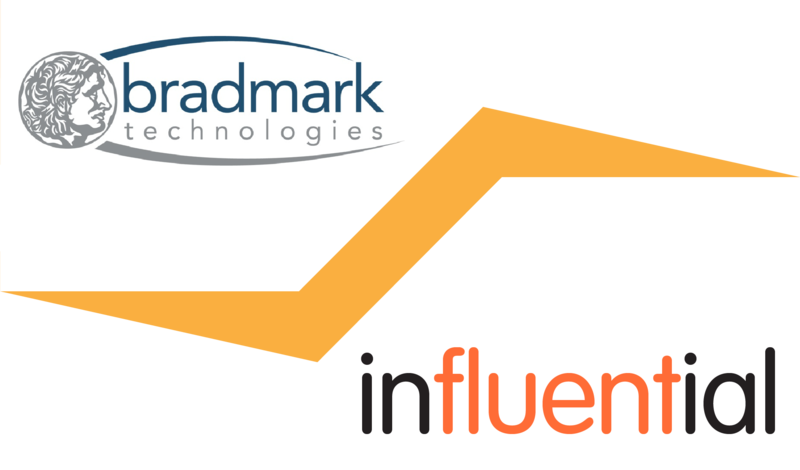 New partnership announcement: Bradmark Technologies, Inc., a provider of monitoring and performance management software for enterprise databases and big data worldwide, are now partnering with Influential Software, business intelligence solutions and software development services. The partnership agreement allows both companies to deliver expanded ranges of integrated IT solutions to client bases in the UK and beyond. Adding Bradmark to the Influential team is an exciting prospect, it’s great news to our customers who can benefit from over two decades of experience Bradmark bring within enterprise data management and Sybase technologies. The complementary partnership enables our clients to access new SAP licence products, plus access to further tools and expertise within database management and our growing big data solutions. High-performance relational database management system. Trusted for mission-critical, data-intensive environments. It ensures your business gets the highest operational efficiency and throughput on a broad range of platforms. The new partnership allows both organisations enhanced the ability to deliver comprehensive software solutions to each other’s clients. Providing our customers with new offerings and access to even more experienced support.